Natal chegando e hora de presentear quem você ama.....ah, mas você também merece um presente assim! Este Workbook é um fofo! Você pode usar esse livro no trabalho, no curso, na faculdade......ou apenas para escrever e desenhar. Mede 22cm x 25cm e pesa aproximadamente 800 gramas. Costura Copta com linha encerada lilás. São 100 folhas de papel Color Plus, 120g/m², na cor Marfim. Christmas is coming and time to gift the one you love ..... oh, but you also deserve a gift like this! This Workbook is so cute! You can use this book at work, in the course, in college ...... or just to write and draw. It measures 22cm x 25cm and weighs approximately 800 grams. Coptic stitching with waxed lilac thread. 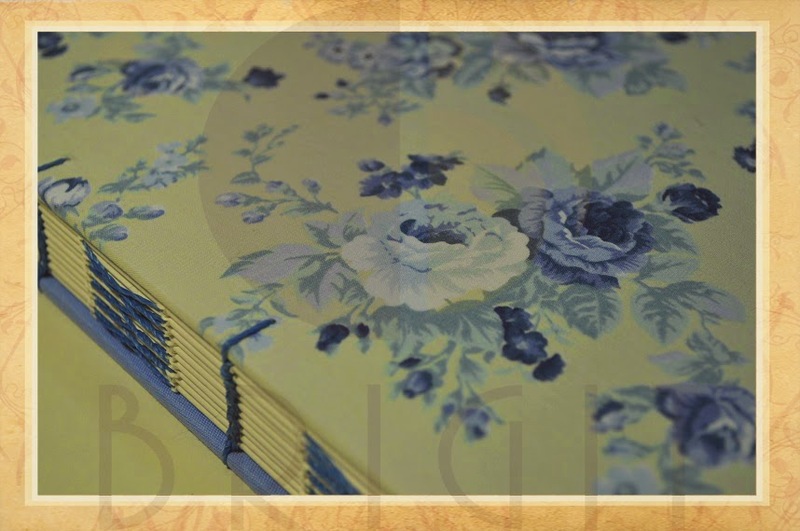 There are 100 sheets of Color Plus paper, 120g / m², in ivory color. O tecido da capa frontal é na cor creme e as rosas são em tons de lilás e azul. A capa posterior é lilás. 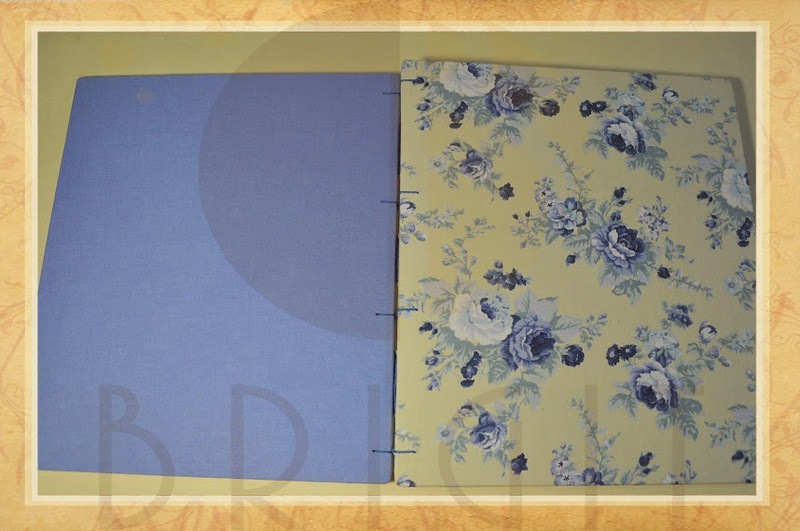 The fabric of the front cover is cream and the roses are in shades of mauve and blue. The back cover is lilac. 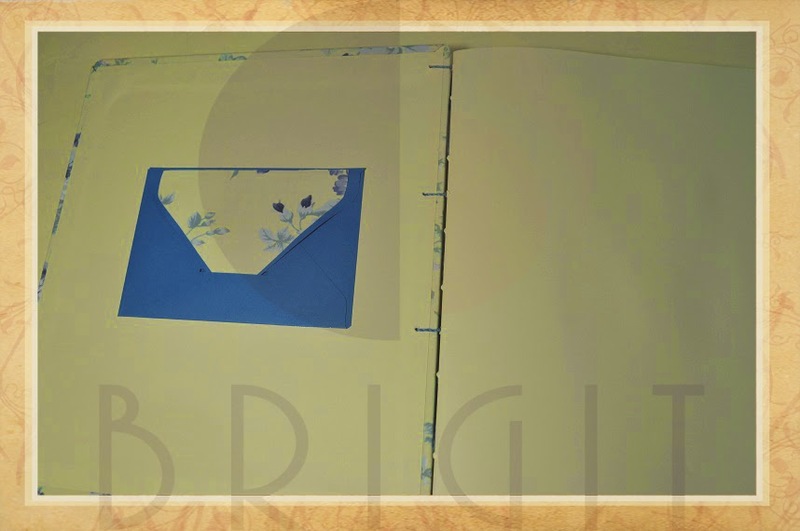 A parte interna da capa frontal possui um envelope para pequenos papéis e cartões. 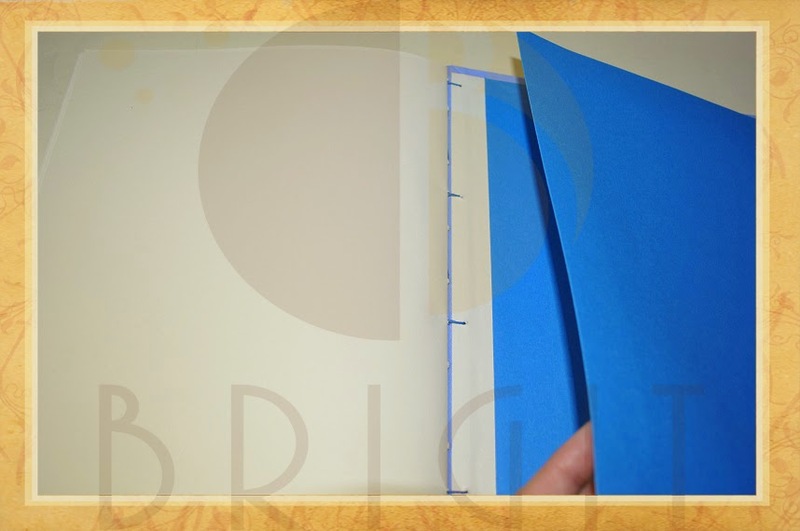 The inside front cover has an envelope for small papers and cards. A parte interna da capa posterior possui um bolso para guardar papéis maiores. The inside back cover has a pocket to hold larger roles. Você encontra esse e outros Workbooks na loja do Estúdio Brigit. 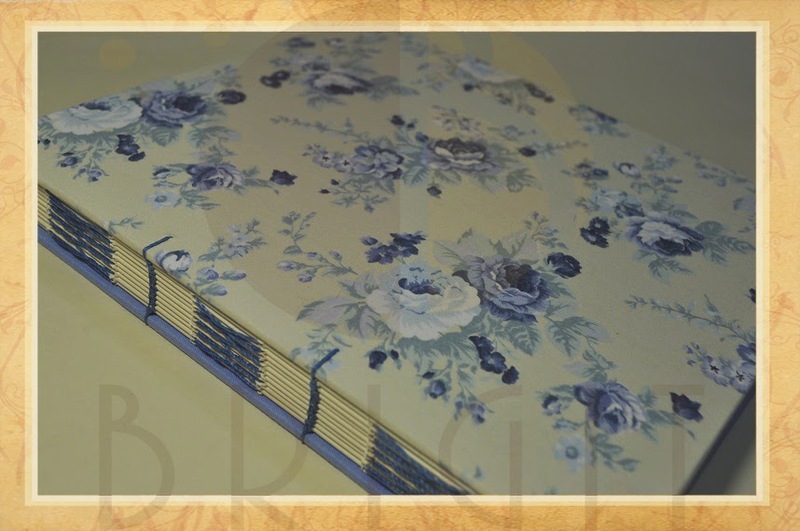 You can find this and other Workbooks in Estudio Brigit's store.